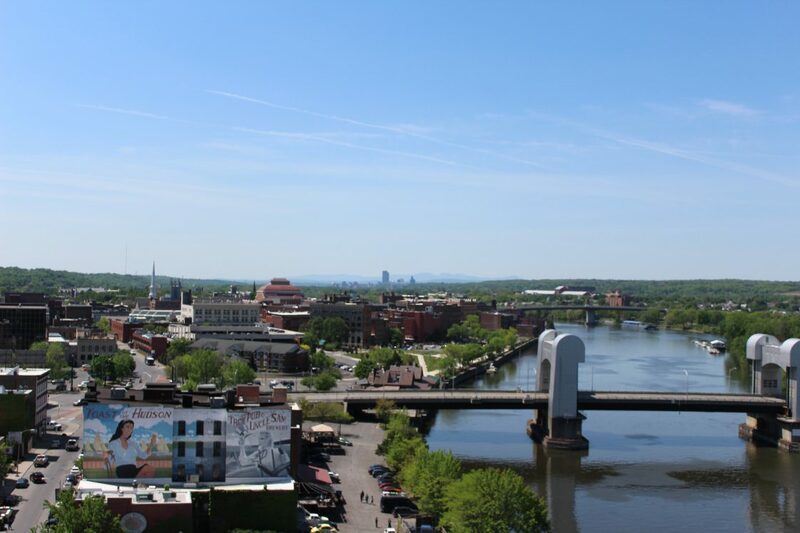 Rensselaer County Economic Development & Planning (RCED&P) is an economic development agency dedicated to ensuring the long-term economic vitality of Rensselaer County, N.Y. The office works to attract new businesses, assist existing companies with expansion efforts and create an environment that encourages businesses to stay in Rensselaer County. A range of programs are administered by RCED&P to assist businesses with land and building selection, financing, employee recruitment and training, and permit and regulatory issues.